It’s hard to make peace with a father whom you haven’t seen for a long time. Nyan’s father had two families, one in the US and one in Ghana. But he will be buried in Ghana and Nyan has to go to this country, where the strange traditions prevail. She learns that her father was collecting what he thought was “the wisdom of the world” in a wooden container, which broke and set the wisdom free. The daughter from far away is well received by her newly found step-mother. Nyan feels better and after all the singing and drumming of the traditional funeral, she tries to connect with her father’s spirit. He tells her about collecting wisdom. “Knowledge is like a web that sustains everything.” He has stored the knowledge and gave it to her. But he gave it to other people, too: the river is full of knowledge. 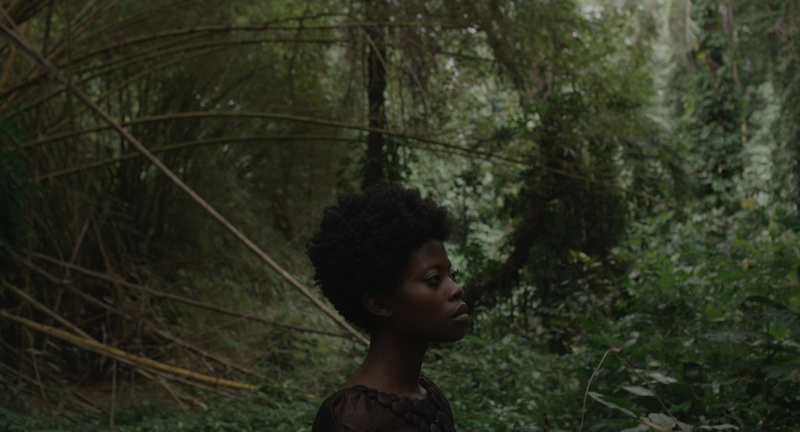 Nyan tries to understand her father and life in Ghana. She is confused and moved by the kindness and warmth of her African family. She realized that she has been missing these feelings for a long time. 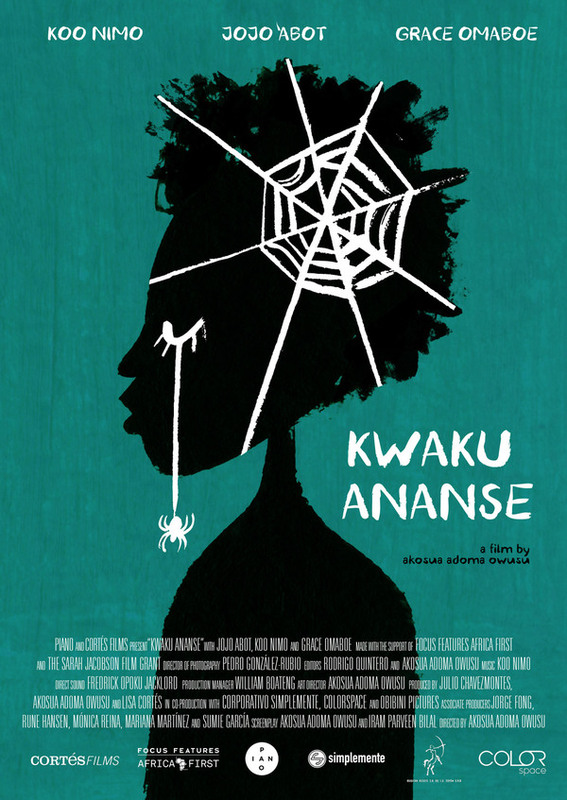 Dealing with her own experience between two cultures, director Akosua Adoma Owusu (28) creates a unique atmosphere of Africa between fairy tales and reality. She merges music with the colors of the forest and shows Nyam from a distance so the viewers can identify with her and share her feelings. 2011 12 30 // SHORTS II.